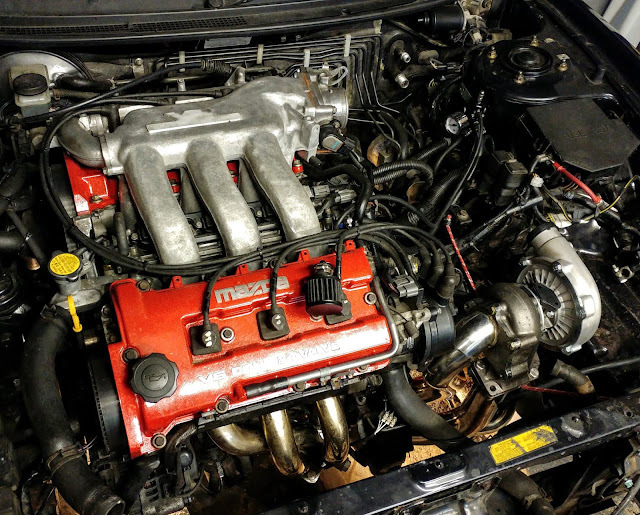 Currently I am in the process of a turbo conversion, using ebay stainless steel manifolds, collector pipe and downpipe, to mount a T3/T4 turbo with an external wastegate and front-mount intercooler. It will be a budget, low boost setup, initially running a 4psi wastegate spring. 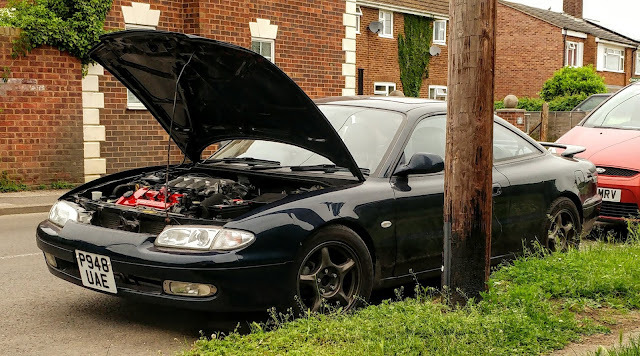 I'm planning to use the standard MX6 ECU, with the VAF to MAF converter to set the AFR's at idle and cruise, plus an FMU rising rate fuel pressure regulator to increase fueling under boost. I am using larger Mazda Millenia S injectors plus a wideband o2 sensor for metering. 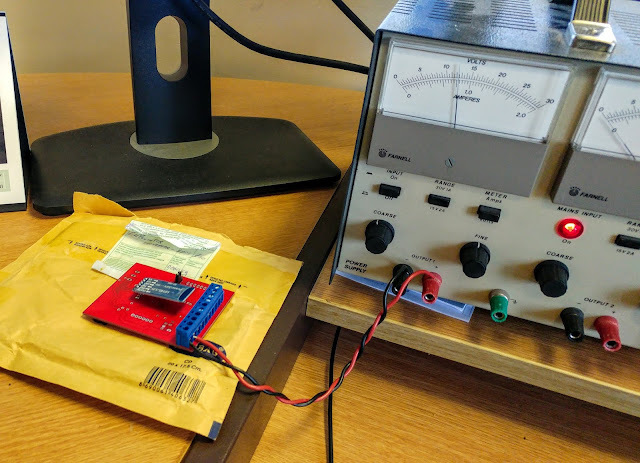 So far after receiving the converter I have just given it a quick test on the bench, put some volts on and connected via bluetooth with the android app. Часовой пояс GMT +6, время: 08:07.